The Teenage Mutant Ninja Turtles have been around for 30 years and yet they are still teenagers. Since they seem to have located the legendary fountain of youth, they are sure to be around for another 30 years and still maintain their popularity. Kids of all ages love the Teenage Mutant Ninja Turtles Toys. After all, who wouldn’t want to be a ninja? And check out the cool weapons they get to have too! The Teenage Mutant Ninja Turtles toys and action figures below will be a hit with children. You will even find Splinter and Shredder among these toys. Further below you can see some fun costumes for kids and even find the original TV series that started it all and the movies on dvd. These Teenage Mutant Ninja Turtle toys are perfect for children to play with the action figures. Leonardo, Donatello, Raphael, and Michelangelo manage to find trouble, or trouble finds them, no matter what they are doing. For even more fun your kids can become Ninja Turtles with the shell backpack and the toy weapons. Don’t forget to order pizza for your favorite little Ninja Turtle heroes. 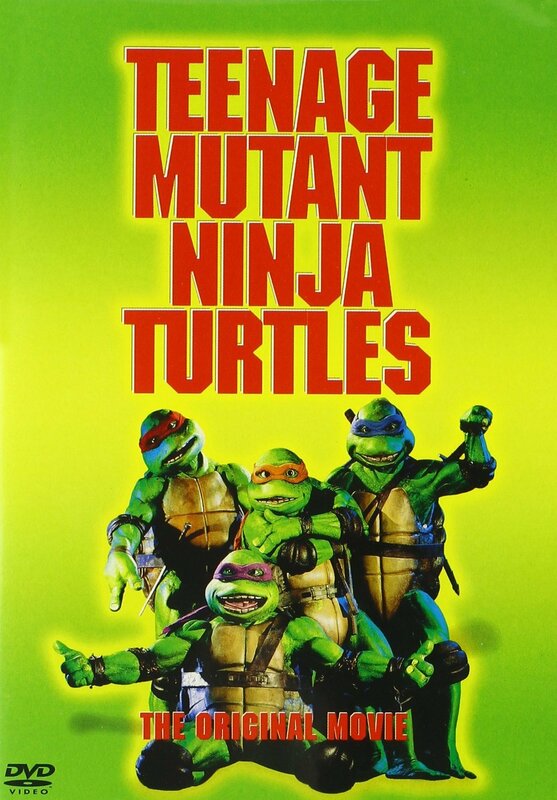 If your little ones re already acquainted with the newer Ninja Turtle movies, try introducing them to the original series and subsequent movies. These heroes in a half shell had some fun shows and there is a lot of background information and maybe even a few characters your kids don’t know yet. Children and adults alike love dressing up as their favorite heroes. the Teenage Mutant Ninja Turtles have plenty of costumes from which to choose. They have been popular every Halloween. Let your little one enjoy being their favorite Ninja Turtle while they are still young enough to enjoy it.